Henry Louis Gates NPR coverage of Henry Louis Gates: News, author interviews, critics' picks and more. July 4, 2012  Henry Louis Gates Jr. is perhaps best known for his research tracing the family and genetic history of famous African Americans. 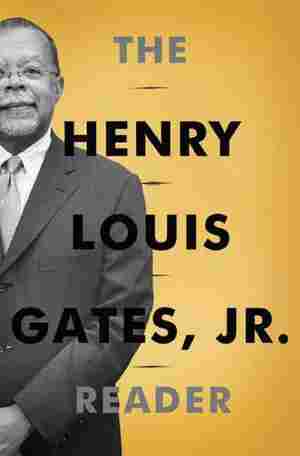 A selection of his writings on race, politics and culture appear in The Henry Louis Gates, Jr. Reader. Originally broadcast May 8, 2012. 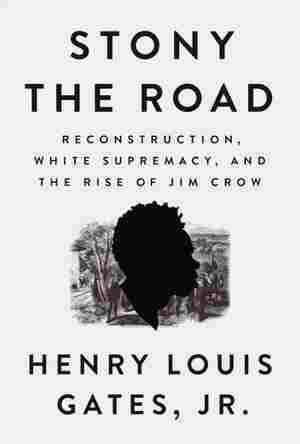 May 8, 2012  For more than 30 years, Henry Louis Gates Jr. has been an influential public intellectual. He may be best known for his research tracing the family and genetic history of famous African-Americans. 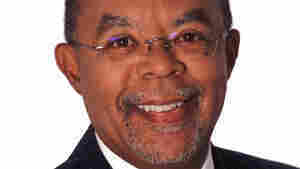 A selection of his writings on race, politics and culture appear in The Henry Louis Gates, Jr. Reader. February 14, 2008  Mary Elizabeth Bowser served Jefferson Davis in the Confederate White House. She was also a spy — for the Union. Bowser's story is one of many collected in African American Lives, a new encyclopedia edited by Henry Louis Gates, Jr., and Evelyn Higginbotham. February 19, 2007  In the 1950s, Uncle Tom's Cabin went from being a literary phenomenon to an object of scorn, with its title character symbolizing black self-loathing. 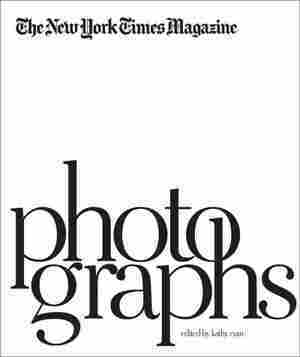 Henry Louis Gates has re-examined the book in a new annotated edition. November 9, 2004  Noted child psychiatrist Dr. James Comer is among those trying to address the needs of students who are underachieving in the U.S. public school system. He is the creator of the 35-year-old School Development Program, which uses an integrated approach to learning that relies on alliances among parents, educators, policy makers and community members to strengthen the educational environment. Comer also teaches at Yale University's Child Study Center and is associate dean at the Yale School of Medicine. He joins NPR's Tavis Smiley to discuss the state of public education in America and his latest book Leave No Child Behind: Preparing Today's Youth for Tomorrow's World.